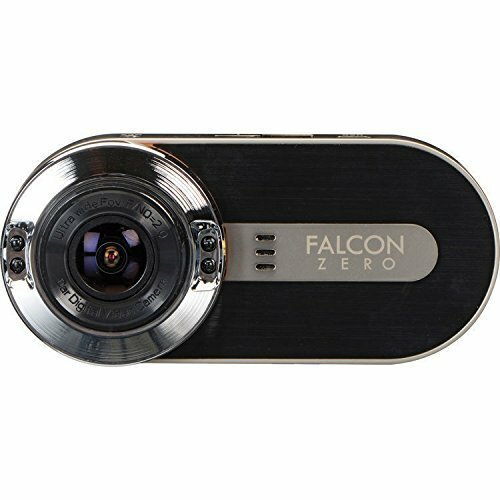 Everything you need to find a Car Dash Cam you’ll love. Buying a new dashboard camera for your car can be confusing. In our Car Dash Cam Buying Guide, by Car Dashboard Cameras, we cover the most important things to consider before buying your dashboard camera, along with all the information you need to make sure your new dashboard camera does exactly what you want it to do. 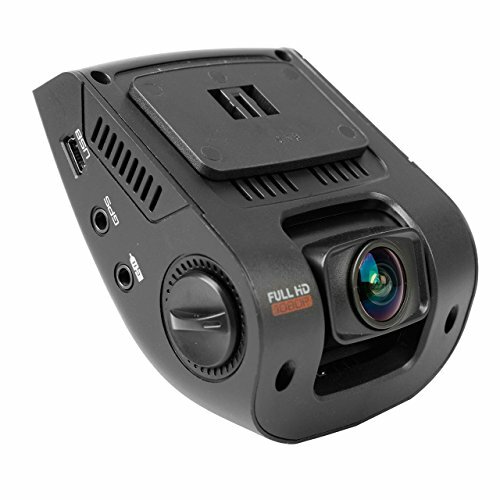 The Pyle Dash Cam Recorder DVR is capable of capturing videos in Full HD 1080p resolution, which means more pixels for reading the license plate numbers and quality video shots during the night. With the expanded view of 170-degrees, you tend to capture more lanes and cover more area in your driving. The best part is that it comes fitted a 7-inches crystal clear LCD screen for a more comprehensive display.